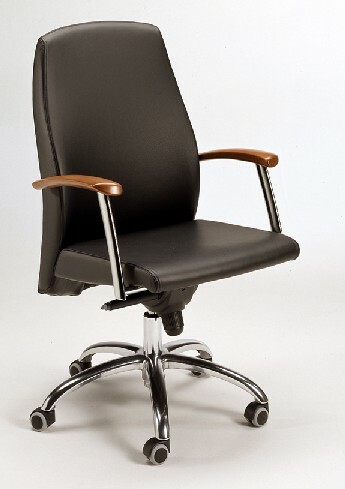 ALL.BIZ Canada Canada products Furniture & Interior Commercial furniture Office furniture Office chairs Artleather Style 04. Art. 300 Dir. Artleather Style 04. Art. 300 Dir. Art. 300 Dir - cm. H 115/127 - L 57 - P 63. Managerial armchair with printed foam polyurethane frame, leather covering, mechanism to adjust height and inclination seat/back.